Meir Glass install mirrors made to your individual requirements anywhere in Stoke on Trent and the surrounding areas. 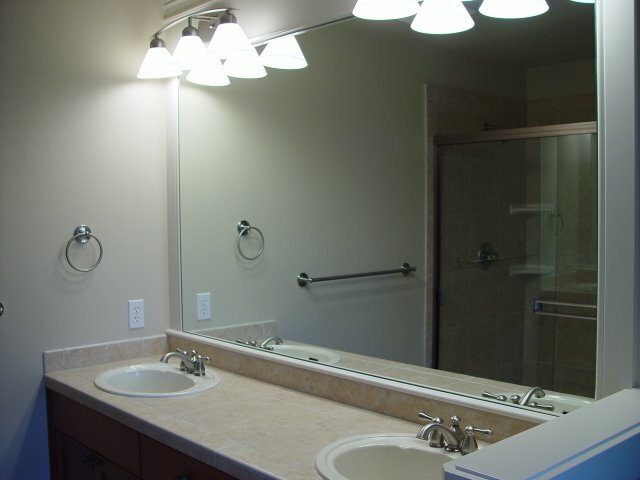 We can provide them with polished edges, holes drilled, shaped mirrors and safety backed mirrors. We can also supply or install mirrors with bevelled edges. 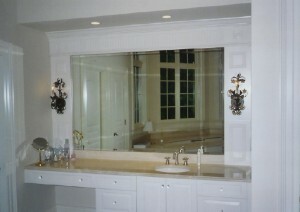 Polycarbonate mirrors are also available. Meir Glass are specialists in the installation of mirrors in commercial applications, for example, gymnasiums and hair and beauty salons. Gym mirrors are highly beneficial to exercising, offering instant feedback enabling you to monitor performance and check form while motivating you to work harder. As well as the benefits to the individual, having a wall of mirrors makes the gym or other work out room appear larger, enchances light and gives the impression of having twice as much equipment. For commercial gyms it also improves the staff’s range of vision which improves safety. If you own a dance studio, a gym or a bar, the addition of a mirror can also enhance your facilities. 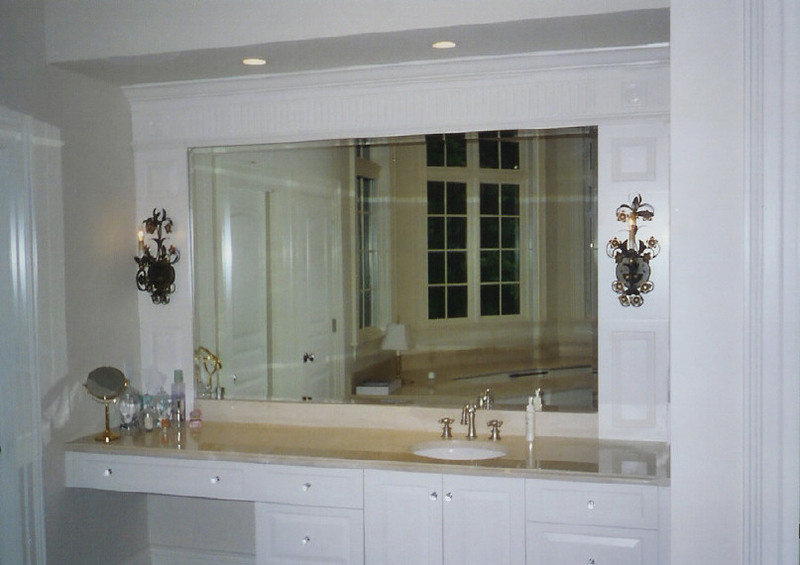 Fitted mirrors look good in bathrooms, bedrooms, and in fact, anywhere where you choose to install them. Some people even use mirrors to conceal wall imperfections, which is a great idea for the short term – but if you’re selling your house, remember to repair the wall before the advent of a surveyor. 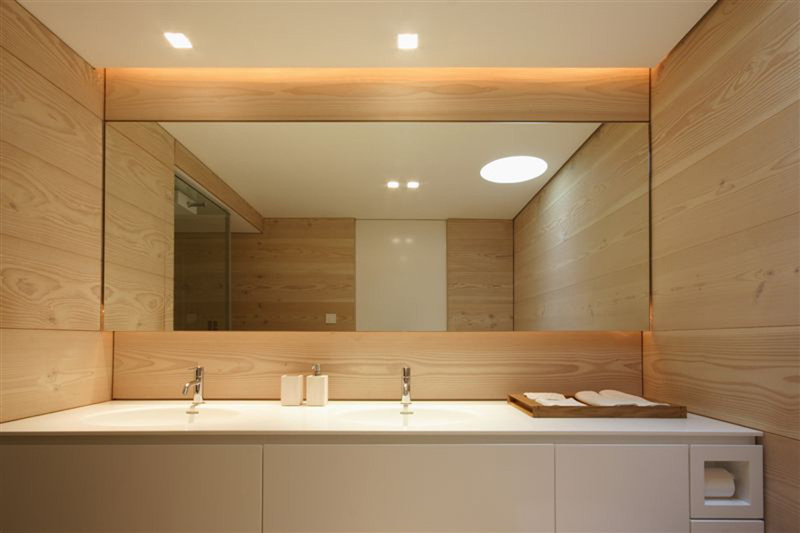 You’ll want to install your mirror in your new home. No matter what the dimensions of your room are, a cleverly placed mirror can always make the room appear larger. Regardless of the style of your home or commercial premises you can always contact our specialist team and see if you need large mirrors or something smaller for your space. We have the expertise to help you come to a decision. Please ring us on 01782 332239/332173 to discuss your requirements. Where installation is involved we can offer a free survey and quotation service.